Each year, just before Christmas, the famed Las Vegas Strip is unusually quiet and slow. Some great deals can be had in various hotels up and down the famed boulevard. 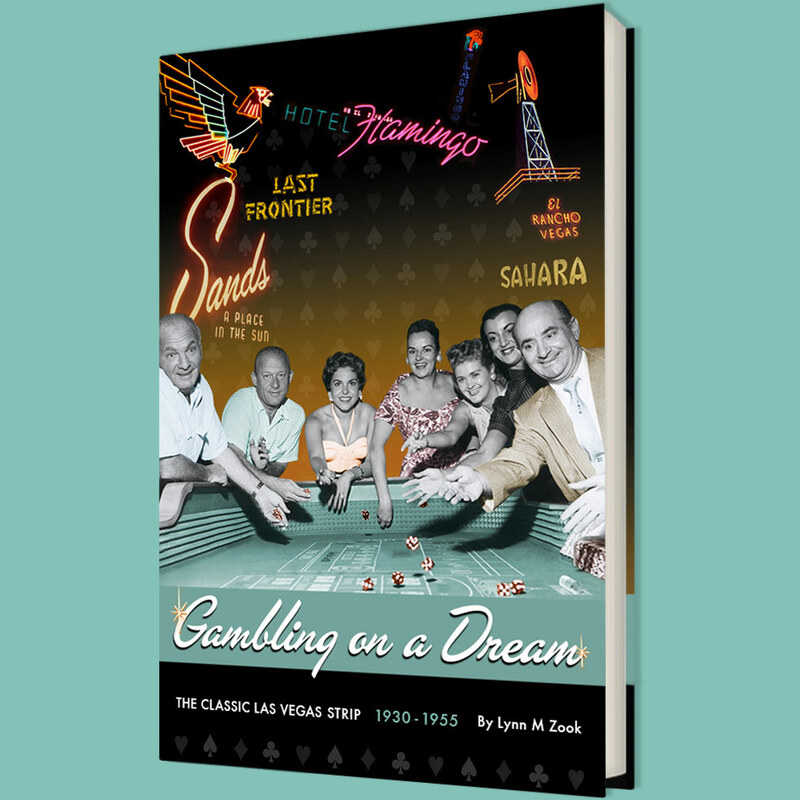 At the Sahara Hotel, one of the original properties on the north end of the Strip, they have been fighting an uphill battle in the wake of fewer tourists visiting Las Vegas due to the economic recession. First, spokespeople for the Sahara Hotel said that they were closing two of the hotel's towers because of the slow Christmas traffic in Las Vegas. Now, they are saying they aren't sure when the towers will reopen. Could the Sahara Hotel be in greater financial difficulty than many have thought? The years of poorly thought out remuddles have taken their toll on the property. Add to that, all of the action the last few years on new hotels has been in the Mid-Strip and South end of the boulevard, far from the Sahara. If the towers stay closed after the first of the year, it could be the harbinger of things to come for the former stomping ground of Louie, Keely and Sam. The Sahara hotel-casino in Las Vegas is temporarily closing two of its three hotel towers and its buffet, citing slow business during the holiday season. Verena King, a spokeswoman for the company with Preferred Public Relations, couldn't immediately say Tuesday how many rooms at the 1,720-room property would be affected; or how many jobs would be affected. "If the demand did increase, then more rooms would be made available (at the closed towers)," King said. She said the closures are effective immediately and it's not known when, after the holidays, the towers will re-open. The closures come as many industry analysts feel demand for Las Vegas hotel rooms will not grow enough in 2010 to fill all the new and existing hotel rooms in the U.S. gaming capital. "We maintain our cautious outlook for Las Vegas, as we believe fundamentals should remain challenged through 2010 as Las Vegas attempts to absorb the large increase in supply in a contracting demand environment. We estimate Las Vegas Strip’s room supply to increase by approximately 15 percent (10,000 new rooms) over the next 12 months, starting with the opening of CityCenter (5,895 rooms) in December," Deutsche Bank analyst Andrew Zarnett said in a report Monday. "Based on our analysis, we expect same-store Las Vegas revenues to decline by 10 percent and EBITDA to decline by approximately 20 percent as new capacity cannibalizes existing Strip operators." EBITDA, a profitability measure, means earnings before interest, taxes, depreciation and amortization. Despite an uptick in visitation to Las Vegas, Las Vegas Strip gaming win fell 10.2 percent in October vs. October 2008 as statewide win of $800.3 million slumped 11.5 percent. The Las Vegas Convention and Visitors Authority reported that 3,153,159 people visited Las Vegas in October, up 3.7 percent from October 2008. But the city's room inventory was up 2.8 percent in October, to 141,489 rooms -- so occupancy was down 1.2 percentage points from a year ago to 82.6 percent.